A sword, a lightning bolt, a key, a globe, and a bird. 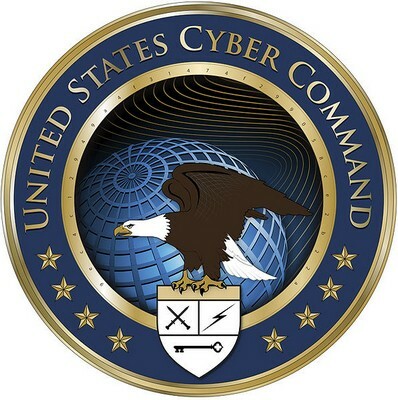 These are the symbols of your United States Cyber Command, which you’ll be proud to know has “achieved full operational capability.” FOC is when a military organization basically has what it needs and knows how to use it, but we’re guessing our new cyber-commandos will be a little nervous at first, like a prom date just presented with a room key, or a Modern Warfare player with a new weapon attachment. Surely the USCC will get into its stride real soon, enabling it to “operate and defend our networks effectively.” You know what that means: feel free to be a little extra offensive when trolling on foreign soil today. Uncle Sam has your back.